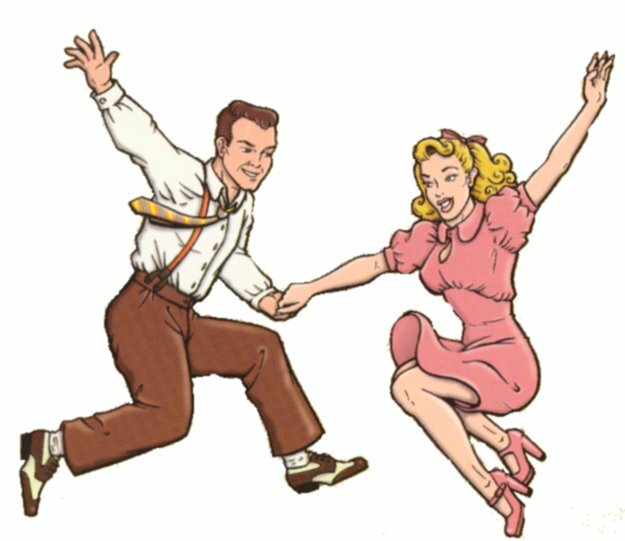 Ithaca Swing Dance Network Welcomes You! 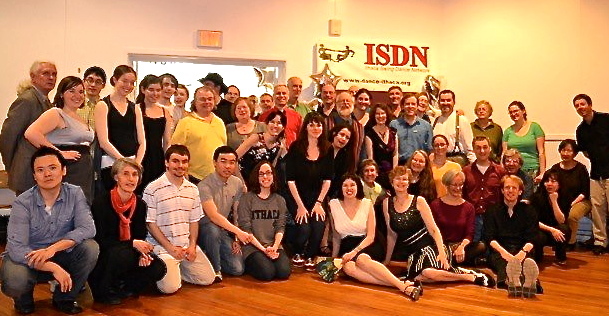 The Ithaca Swing Dance Network, Ltd. (ISDN) is a volunteer organization of dancers who participate in and coordinate dance events in the Ithaca, NY area. our annual FREE dance event!! 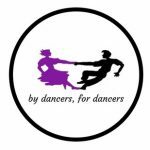 A full afternoon of workshops, a potluck picnic, followed by two hours of dancing, on a beautiful wooden floor in a pavilion on the shore of Cayuga Lake. It’s a fabulous summer tradition! Did we mention it’s FREE??? Stay tuned for all the details! Large Pavilion, Stewart Park, Ithaca, NY. Noon to 9 pm.